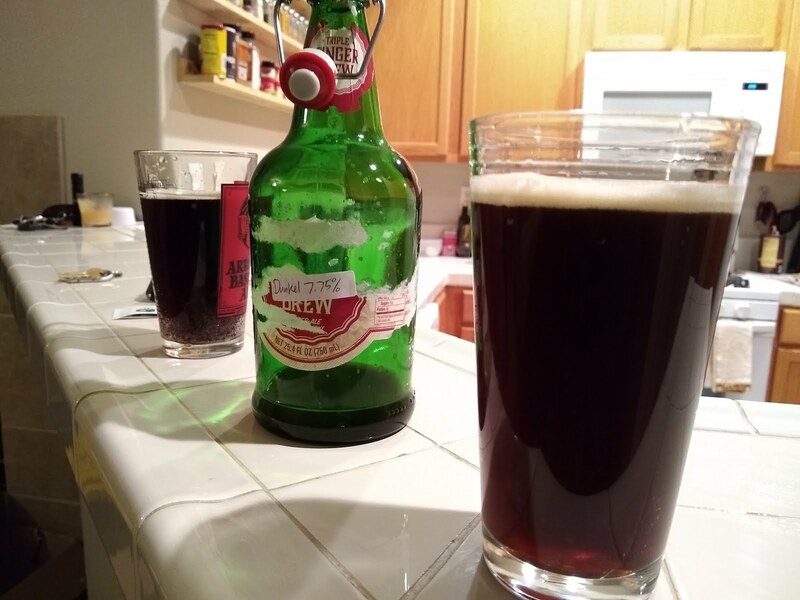 I had put a small quantity of the beer in flip top bottles while siphoning off primary fermentation because why not have some beer ready sooner? 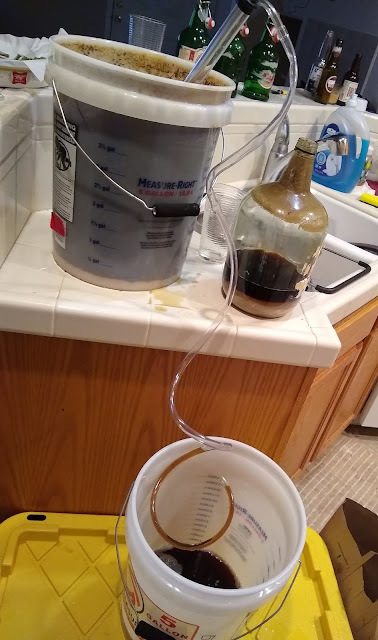 Plus I needed the volume to fit all the beer into a single bucket. 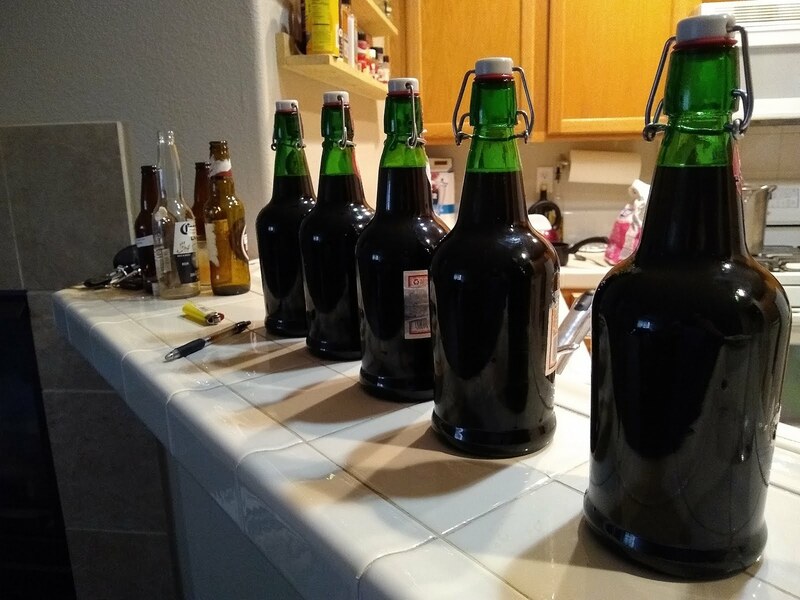 The beer sat another week until I had the opportunity to bottle the remaining. 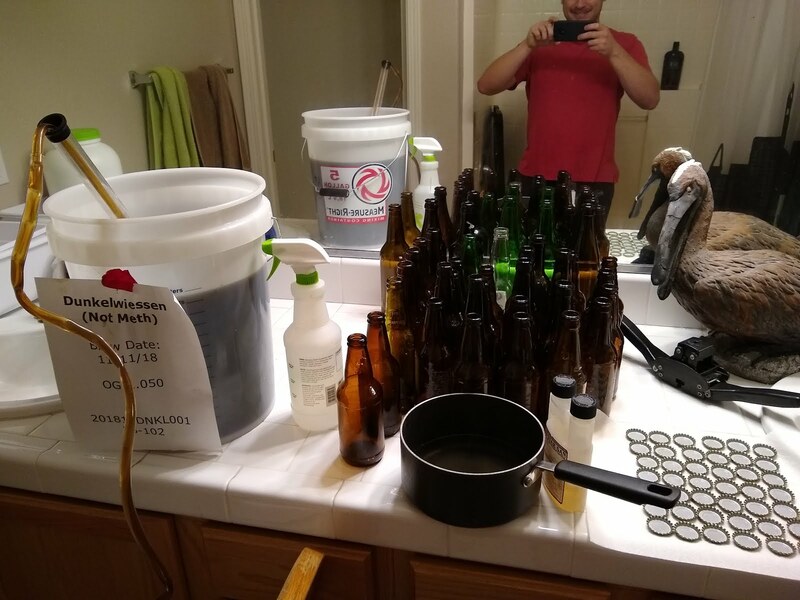 So after using up every single empty beer bottle I had remaining in storage, the end volume bottled was 620oz, or 4.84 gallons. 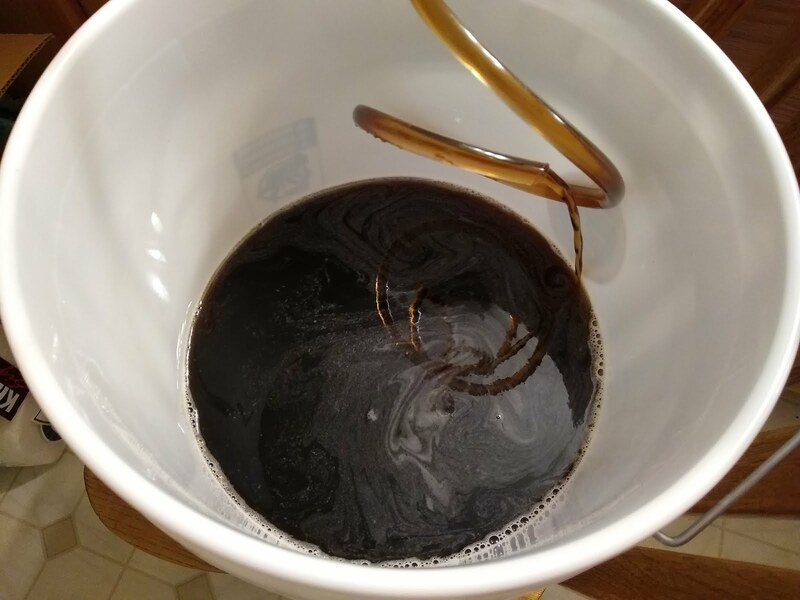 I did end up using some of it to make some beer batter for some Thanksgiving entree so that would explain where the loss in volume went. 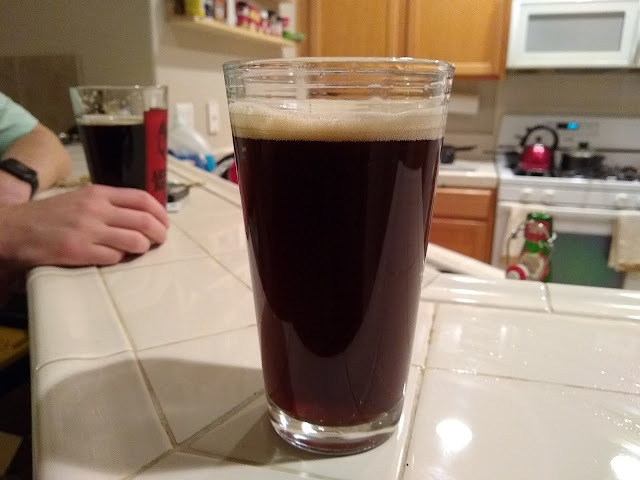 The brew finished nice and smooth. No real flavor is overpowering and the omission of roasted malts in the recipe really make it smooth. The finishing ABV was 5.25%. 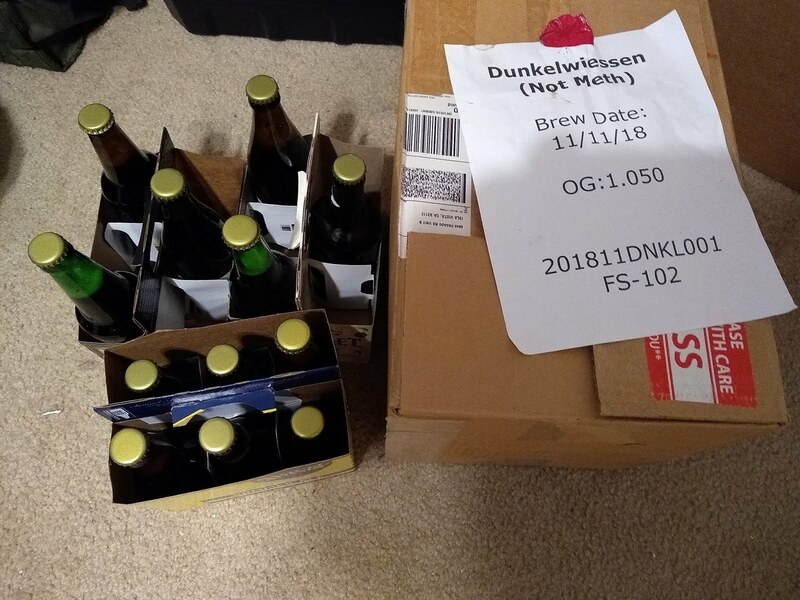 Until next brew day, cheers!